M.C. Escher has always been one of my favorite artists. 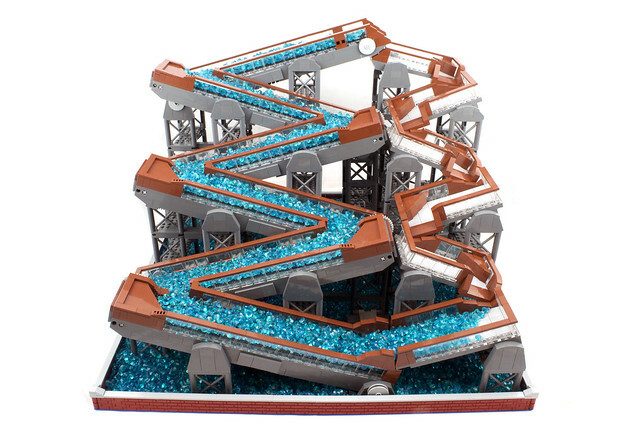 AFOLs have been recreating his work for a long time, but I don't think I've ever seen a motorized Escher MOC until now: Jarren Harkema has assembled a beautiful display inspired by Escher's Waterfall which must look remarkable in person. You can see it in motion in this video.